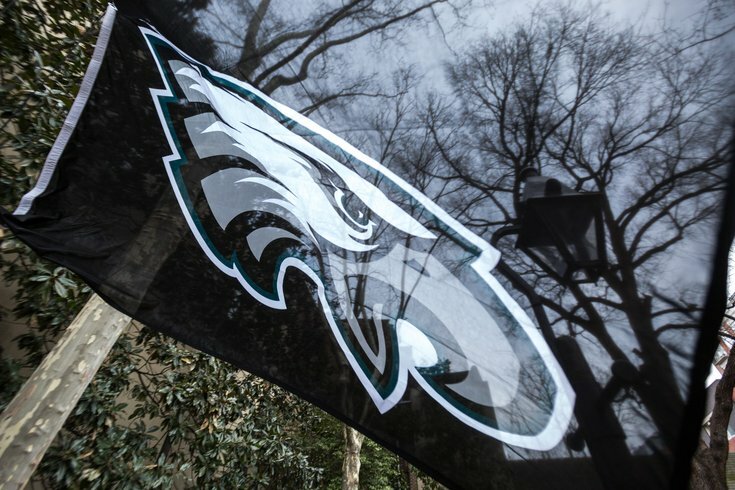 For all the mud that gets tossed Philadelphia's way, this weekend will mark a rare moment when most of the United States will be rooting for our city's team. The Patriots have won more than anyone, and they’ve done it for nearly two decades. They’ve experienced every possible permutation of winning, and done so with a joylessness and an arrogance that makes them impossible to like. To root for them in this game is to root for the 1 percent. We’re living in an era of nearly unprecedented inequality, and choosing to support the Patriots in this environment is like being one of those people who spends all day on Twitter defending the honor of their favorite CEO. McAllister sees Super Bowl LII as a microcosm of the larger narrative in American politics, although he readily acknowledges that an Eagles win is unlikely to produce any substantive change outside Philadelphia. This is the flipside of what we heard last week from Kellyanne Conway, who said the Eagles are like Donald Trump during the 2016 election. It's easy for people to see what they want to see. For McAlister, the Eagles stand to represent a reversal of that outcome. The passion of Philadelphia fans is, in a way, what America needs. He harkens back to the joyous chaos of the Sixers' first win over the Lakers in the 2001 NBA Finals, only to see that devolve into madness when the team lost the next four games to the Lakers, America's dynasty at the time. Did that change Philly's drive? Hardly. A friend of McAllister's is now seriously considering selling his car to go to Minneapolis — not to attend to the Super Bowl, mind you, but to be there while the Eagles play. That's the kind of devotion this country needs, McCallister argues, if only for a moment. We’ve been living through two years that feel like the middle movie of a trilogy, where all the bad guys just keep on winning, and there is only the faintest glimmer of hope. So why shouldn’t it be Philly that begins to turn the tide? Why not the birthplace of American democracy? Why shouldn’t this place that I love — with all its anger and anxiety and passion and restless energy — be the one to finally put an end to the tyranny of the Patriots? McAlister's message to America is simple: "We don’t need you on Super Bowl Sunday. But you need us."